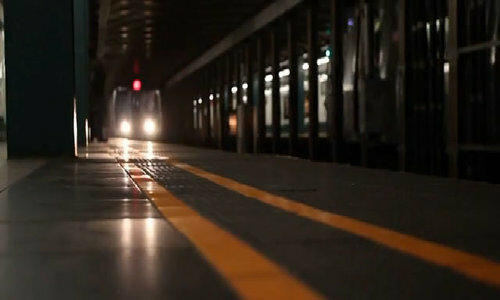 The city's first two metro line are far behind schedule and suffer from lack of funding. 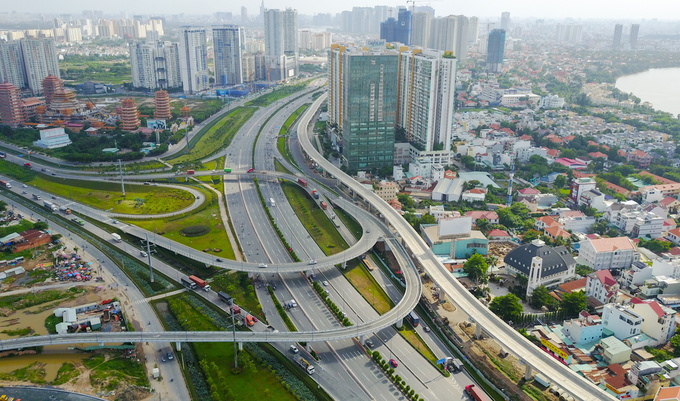 Vietnam's Prime Minister Nguyen Xuan Phuc has instructed ministries to speed up work on Ho Chi Minh City's long-delayed metro system to utilize funding effectively and ease the megacity's congestion. 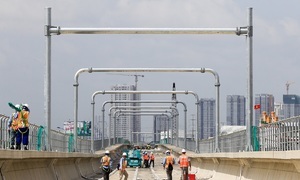 The city's first two metro lines, connecting the downtown's Ben Thanh with Suoi Tien theme park in District 9 and Tham Luong station in District 12, are both scheduled for completion in 2020. The first line is only half finished after six years, and work on the second line mostly remains on paper. At a government meeting on Friday, the prime minister urged Ho Chi Minh City to promptly work with the entire government system to push the construction work for. "We cannot afford any more delays," he said. The Ministry of Transport was tasked with finalizing reports on the project's technical appraisal and total investment. The ministries of Planning and Investment, Finance, Construction, Justice and the Government Office are required to coordinate to ensure that the project faces no further delay. Phuc also stressed the need to fight embezzlement and corruption throughout the implementation of the project. Once finalized by the transport and planning ministries, the total investment for the project would be reviewed by the prime minister and submitted to the legislative National Assembly for approval before the government could disburse further funds for the metro lines. 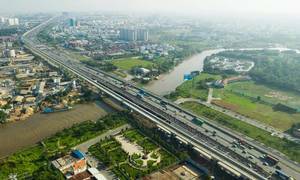 The Ben Thanh-Suoi Tien project, Ho Chi Minh City's first metro line, was approved by the city's authorities in 2005 with a total investment of VND17 trillion ($750 million). This investment was however raised to VND47 trillion in 2010 following a reevaluation due to increased workload, a hike in materials' prices and changes in the exchange rate between Vietnamese dong and Japanese yen. Work on the 20-kilometer line eventually kicked off in August 2012 and scheduled to be completed in 2020. It has however been delayed due to lack of funding, with only 30 percent of the total investment disbursed. 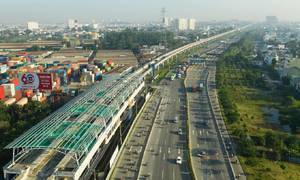 The Ben Thanh-Tham Luong project has also seen its cost balloon from VND26 trillion to VND48 trillion. Construction of the line was initially set to start in 2013, but only its control center has been built. The city has asked the government to delay the work to 2020, the year it was initially scheduled to be completed. The southern city of 13 million suffer dire traffic problem with rapid increase of individual vehicles. The metro line project has raised high hopes of smoothing travel in the city, but the long wait has somehow curbed enthusiasm.